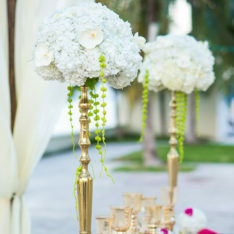 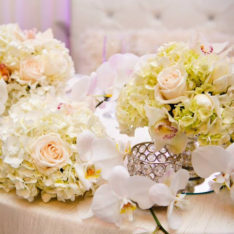 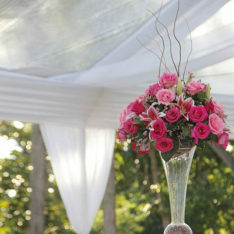 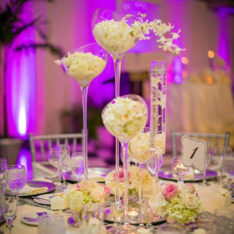 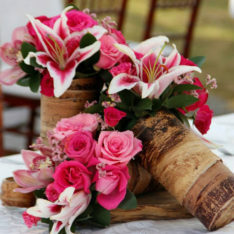 Through our collaborative process, you can design the wedding you’ve always wanted. 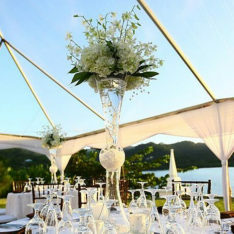 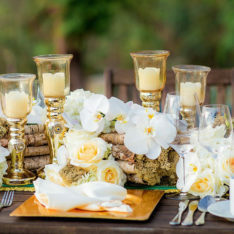 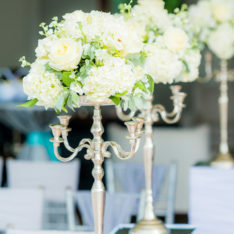 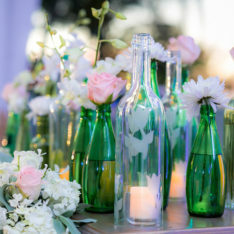 Our on-island connections can bring any aesthetic to life — on time and within budget! 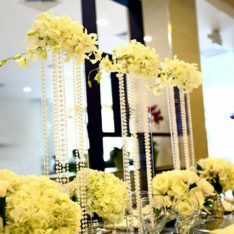 If you can dream it, we’ll work behind-the-scenes to get it done in style. 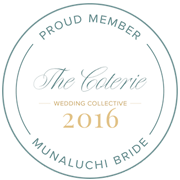 Explore a range of looks and locations from some of our proudest moments in The Bridal Collection, launching soon.